ONLINE UPS " Tower Ver. " S & D Series. Superior load It is completely capable to load from 0-100% while no need to change to bypass, which make sure the output reliable. 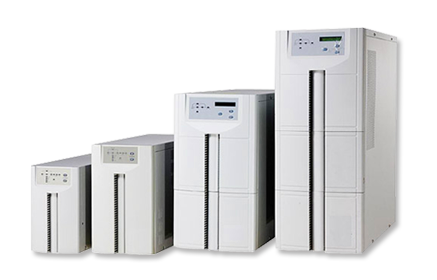 Perfect protection It has output over/low load protection, Input surge protection, phase sequence protection; battery over charge/discharge protection; short circuit protection; over-temperature protection and so on, as well as alarming function. High dynamic performance Adopting kinds of feedback control such as instantaneous control method and valid date, it achieves high dynamic adjustment and reduces the output THD. Optional input harmonic filter effectively restrain the input THD; Raise UPS input power factor, reduce the input THD current. Optional battery detecting module Able to test the single parameters, and display on the LCD. If battery failure it will alarm. 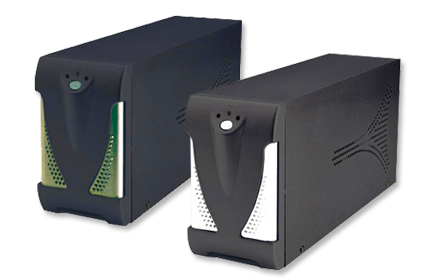 DEVICE LCD PANEL BATTERY Automatically shuts down the machine when the battery power is low, it has no fuse switch protection. OVERLOAD After the overload (100～110%) lasts for 3 seconds ,it automatically jumps to BYPASS. It can automatically restore normal state. 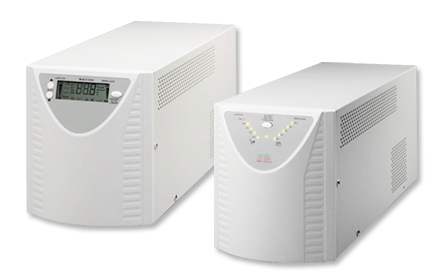 TEMPERATURE IS TOO HIGH If the internal temperature of the UPS>85°C, it will Automatically jump to BYPASS. 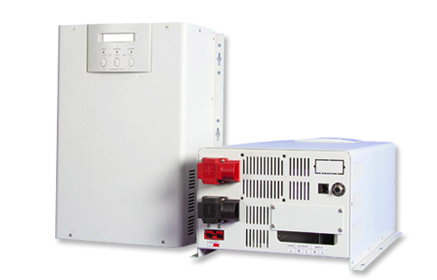 OUTPUT SHORT CIRCUIT Limits Current, automatically shuts down the machine, without Fuse switch protection. 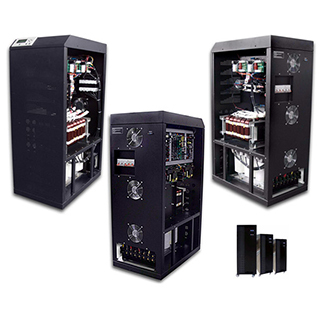 UPS IS ABNORMAL Automatically jumps to BYPASS mode and starts direct mains power supply. BATTERY BVL One LED, it glows when the battery voltage is low.